Protest as an act of political defiance of the banality of evil takes place between two aesthetic exercises—one defying and the other fortifying the status quo. Dwelling on the two examples of Charlie Chaplin’s “The Great Dictator” (1940) to Sacha Cohen’s “The Dictator” (2012) this talk will explore the contradictory function of art as political gesture. Born on 15 June 1951 into a working class family in the south-western city of Ahvaz in the Khuzestan province of Iran, Hamid Dabashi received his early education in his hometown and his college education in Tehran, before he moved to the United States, where he received a dual Ph.D. in Sociology of Culture and Islamic Studies from the University of Pennsylvania in 1984, followed by a postdoctoral fellowship at Harvard University. He wrote his doctoral dissertation on Max Weber’s theory of charismatic authority with Philip Rieff (1922-2006), the most distinguished Freudian cultural critic of his time. Hamid Dabashi is the Hagop Kevorkian Professor of Iranian Studies and Comparative Literature at Columbia University in New York, the oldest and most prestigious Chair in his field. He has taught and delivered lectures in many North and Latin American, European, Arab, and Iranian universities. He is a founding member of the Institute for Comparative Literature and Society, as well as a founding member of the Center for Palestine Studies at Columbia University. He has written 25 books, edited 4, and contributed chapters to many more. He is also the author of over 100 essays, articles and book reviews in major scholarly and peer reviewed journals on subjects ranging from Iranian Studies, medieval and modern Islam, comparative literature, world cinema, and the philosophy of art (trans-aesthetics). A selected sample of his writing is co-edited by Andrew Davison and Himadeep Muppidi, The World is my Home: A Hamid Dabashi Reader (Transaction 2010). Hamid Dabashi is the Series Editor of Literatures and Cultures of the Islamic World for Palgrave Macmillan. This series is putting forward a critical body of first rate scholarship on the literary and cultural production of the Islamic world from the vantage point of contemporary theoretical and hermeneutic perspectives, effectively bringing the study of Islamic literatures and cultures to the wider attention of scholars and students of world literatures and cultures without the prejudices and drawbacks of outmoded perspectives. An internationally renowned cultural critic and award-winning author, his books and articles have been translated into numerous languages, including Japanese, German, French, Spanish, Italian, Russian, Hebrew, Danish, Arabic, Korean, Persian, Portuguese, Polish, Turkish, Urdu and Catalan. 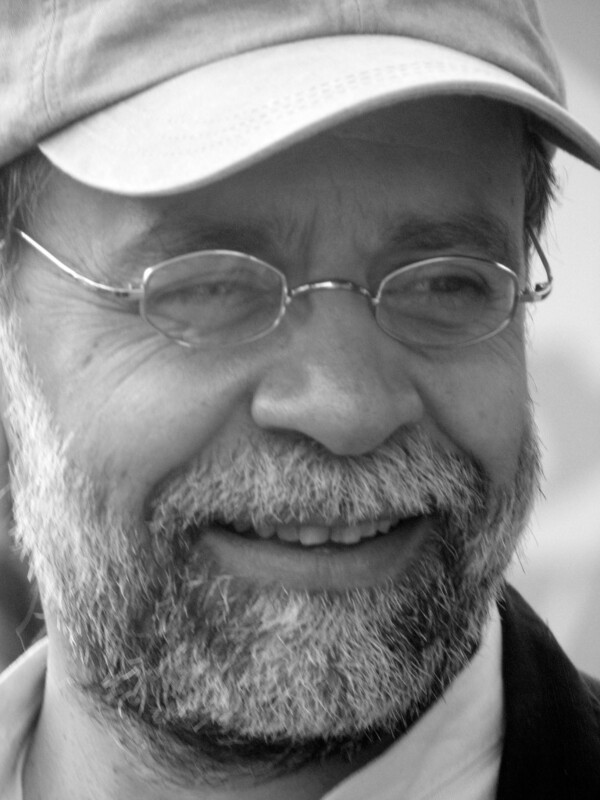 In the context of his commitment to advancing trans-national art and independent world cinema, Hamid Dabashi is the founder of Dreams of a Nation, a Palestinian Film Project, dedicated to preserving and safeguarding Palestinian Cinema. He is also chiefly responsible for opening up the study of Persian literature and Iranian culture at Columbia University to students of comparative literature and society, breaking away from the confinements of European Orientalism and American Area Studies. A committed teacher in the past three decades, Hamid Dabashi is also a public speaker around the globe, a current affairs essayist, and a staunch anti-war activist. He has two grown-up children, Kaveh and Pardis, who are both Columbia University graduates, and he lives in New York with his wife and colleague, the Iranian-Swedish feminist, Golbarg Bashi, their daughter Chelgis and their son Golchin.